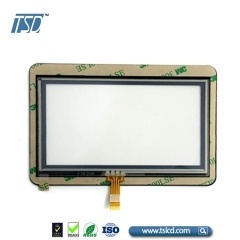 Feature: 4.3'' 480x272 tft display screen with AR coating *AR,AG,AF design if need *customized cover lens for any applications *China factory price support . Feature: color cover lens 4.3'' tft lcd screen with AR coating *AR,AG,AF design if need *customized cover lens for any applications *China factory price support . 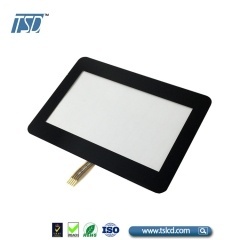 Feature: TFT cover lens 4.3'' tft lcd display with CTP *AR,AG,AF design if need *customized cover lens for any applications *China factory price support . 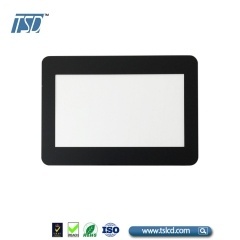 Feature: 500cd/m2 4.3'' tft lcd panel with cover lens touch *AR,AG,AF design if need *customized cover lens for any applications *China factory price support . 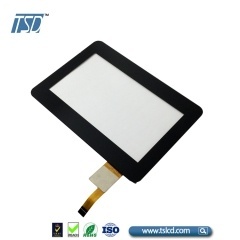 Feature: AR,AG,AF coating 4.3'' tft lcd screen 500cd/m2 with CTP *AR,AG,AF design if need *customized cover lens for any applications *China factory price support . 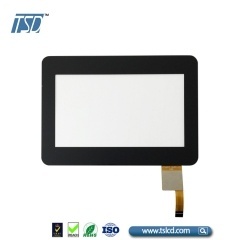 Feature: 4.3'' 480X272 tft lcd module with AR,AG,AF coating *AR,AG,AF design if need *customized cover lens for any applications *China factory price support . 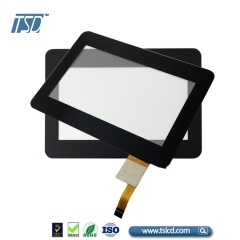 Feature: AR Glass Optical Bonding with Capacitive Touch panel for 4.3inch TFT LCD. 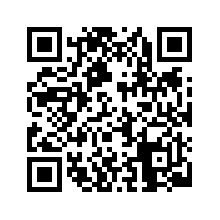 *AR,AG,AF design if need *customized cover lens for any applications *China factory price support . Feature: sunlight readable 4.3'' tft display lcd with AR coating *AR,AG,AF design if need *customized cover lens for any applications *China factory price support .